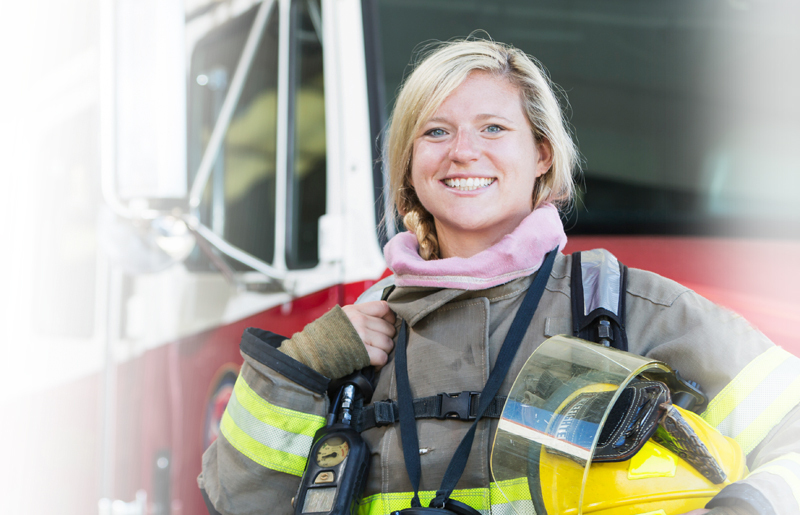 The Institute for Public Safety Personnel, Inc. is an Indiana based management consulting firm that helps fire departments to make decisions for hiring and promotions. One of the ways they help is by providing an assessment test to departments. JobTestPrep provides information on the IPSP Firefighter Test to help you prepare for the exam. The IPSP provides fire departments with a Pre-Employment Written Aptitude Test for entry-level fire service. The testing process is comprised of two parts a Study Period and the Exam Period. You will be given 4 hours and 30 minutes for all parts of the exam. For this part of the exam you will be provided a Study Guide containing a variety of materials, including printed text, line drawings, written instructions, and pictures. The study materials are the basis for the aptitude test which is the second part of the testing process. You will be given 2 hours and 30 minutes (including instructions and a break) to study and take notes on a Study Guide. Once the study period is over the Study Guide booklet and notes will be collected and then the written exam will begin. Ability to Solve Work-Related Arithmetic: This section will assess your ability to solve word problems and basic math problems. Learn and use Technical Information: This section of the written exam will evaluate your ability to learn and use technical information. It will contain several articles and instructions related to firefighting that were seen in the Study Guide Booklet. Learn and Recall Visual Information: This section of the exam will evaluate your ability to learn and recall various mechanical objects, symbols, blueprints, and room layouts. You will be asked to identify the details contained within drawings. You will be assessed on your ability to recognize and remember shapes and locate objects in space. Some questions may refer to the object by name while others may ask you how the object is used. Observe and Report Events Accurately: This section will evaluate your ability to observe, remember, and report details about situations and events. You will be required to recall specific details about events that were shown in the Study Guide. Questions will refer to the scene by its name and topic. You must be able to recall the details of the scene from memory. JobTestPrep provides test information to familiarize you with the exam. Familiarizing yourself with the exam will not only help successfully pass the exam.